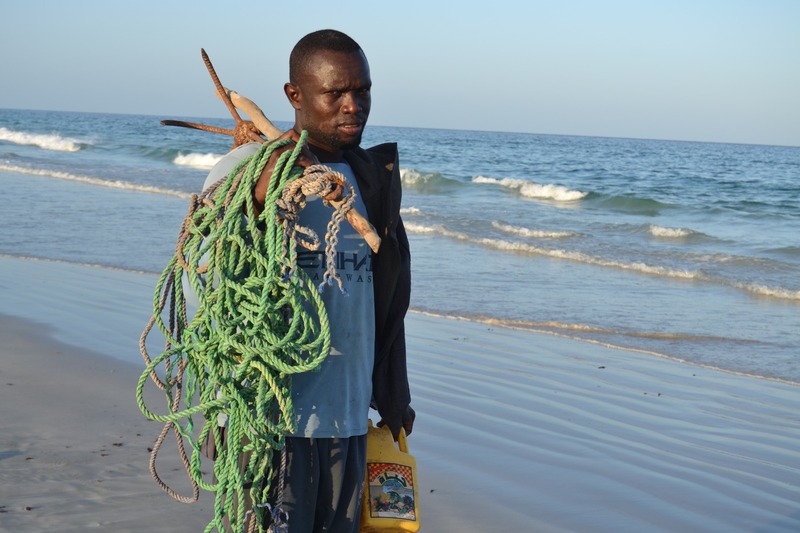 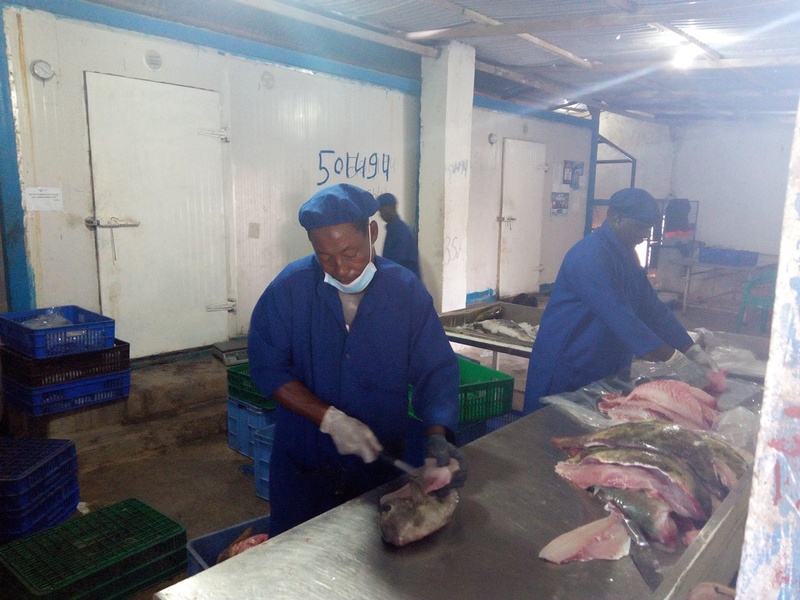 Bargal Fishing Company BARFISCO is one of the leading companies in fishing sector in Somalia and has adequate Cooling system and facilities in Bargal City. 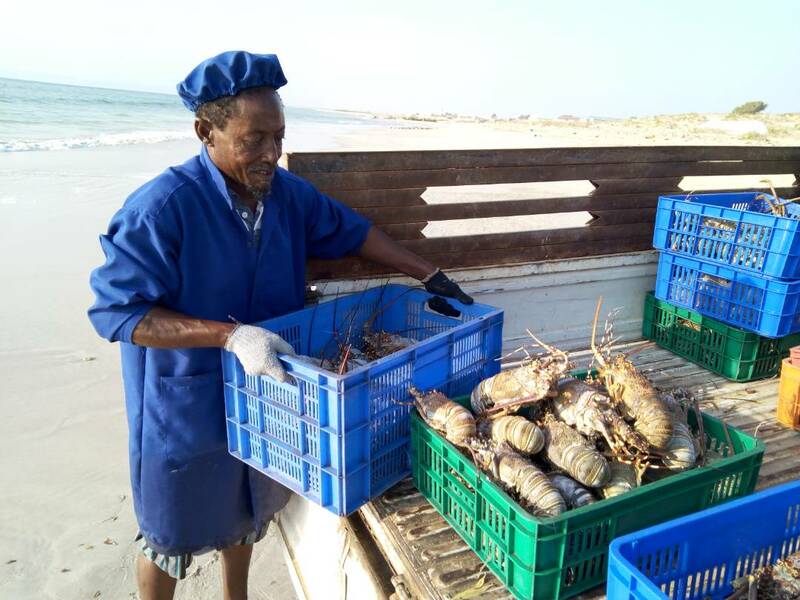 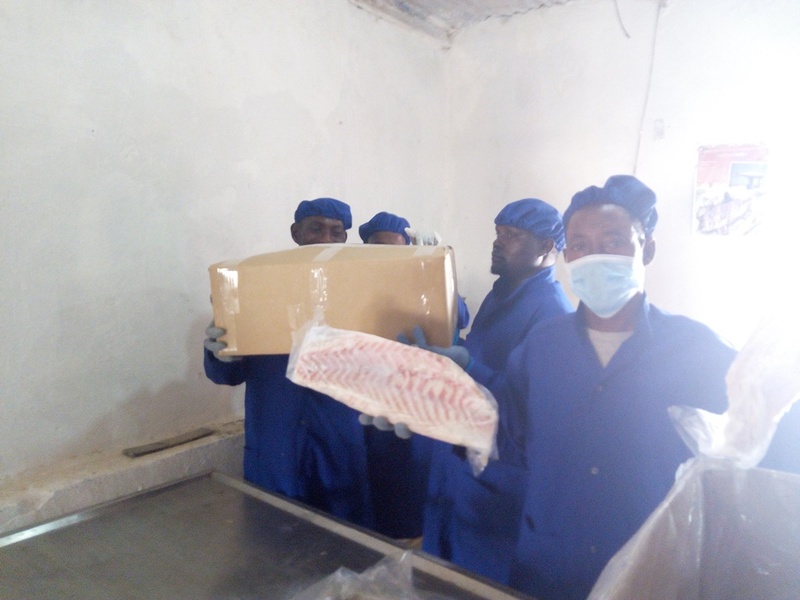 This company provides large Fish products in Somalia Markets as well as Horn of Africa regions such as Ethiopia and Djibouti as well as Yemen and united Arab Emirate (UAE). Tender documents with detailed specifications and conditions are Available in BARFISCO office in Bossaso particular second Floor of SAYTUUN Hotel. 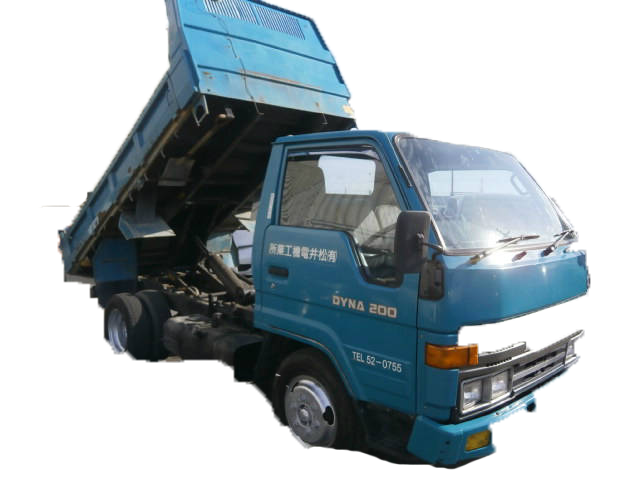 No fees will be paid to obtain the tender documents. 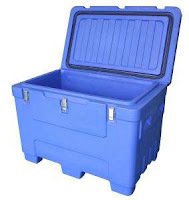 Completed tender documented must be submitted to BASFISC Office not later than 2.30pm on Tuesday, 5th February, 2019 and should be submitted to BARFISCO office.